Often in life you discover what faith requires is great perseverance and a miracle to accomplish what you are called to do. 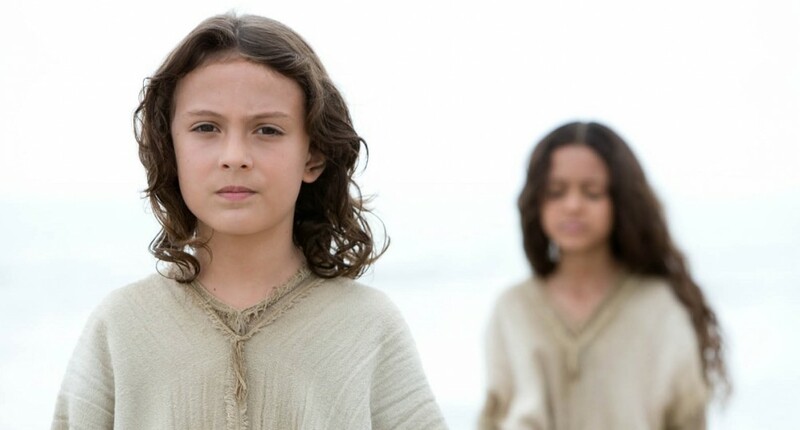 This has never been more real in my life until I began making “The Young Messiah”, a film based on the novel, following the story of Jesus at the age of 7 as he discovers his true identity. Many obstacles had to be overcome to bring this beautiful story to be. From book to script to screen, it has taken nearly six years. Just getting here has truly been a miracle. An earlier incarnation of the movie failed miserably, enough to bury the project completely but we overcame and completed the film. I couldn’t help wondering: Was it my fault? Was I the right person to make this film? Was I being tested? Perhaps it just wasn’t meant to be … maybe it would be better if I didn’t make this, perhaps someone else should. This connected with me. I felt it was a test. As Betsy recovered we started to rewrite the script seeking a deeper and more theologically correct approach to the story. This seemed to regenerate Betsy and she started to recover. It also reinvigorated me as I realized this was a better script than we had before. Returning home we committed ourselves to pushing even harder to get the film back up. With support and faith and unity of purpose with our producers, the film came back to life in a better form than originally planned. It took a year and eight months but the film was back up and completed in June, 2015 well before its March, 2016 release date. Yes, we had been tested and the film was better for it. God had been watching over this film and we feel blessed by the experience. It was truly a … miracle.